KOMET now offers round abrasive caps (9958R) that have been developed to grind hard and soft acrylics, silicone, and dry plaster. 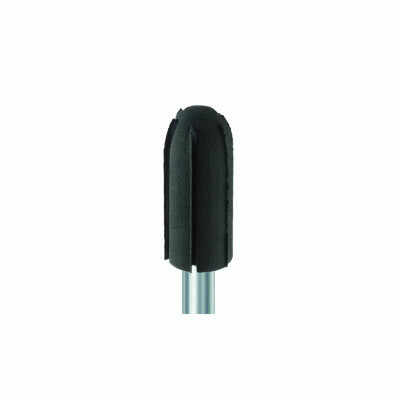 The caps, which are constructed of glued paper and coated in abrasive grit, compression-fit on a reusable mandrel (9957R) that features a stainless-steel shank and a rubber head. Unlike an arbor band, which is secured on a lathe, the cap-fitted mandrel is placed into a handpiece, thus offering exceptional versatility and control when access to difficult-to-reach areas that require grinding and smoothing is required. The durable, smooth-cutting abrasive caps are offered in 3 sizes: 070-small, 100-medium, and 130-large.